Tigris is assisting with an experiential marketing campaign in association with Six Degrees Communication and Brita at 2 different Toronto Marathons! The first event was the Toronto Goodlife Marathon on May 3rd. 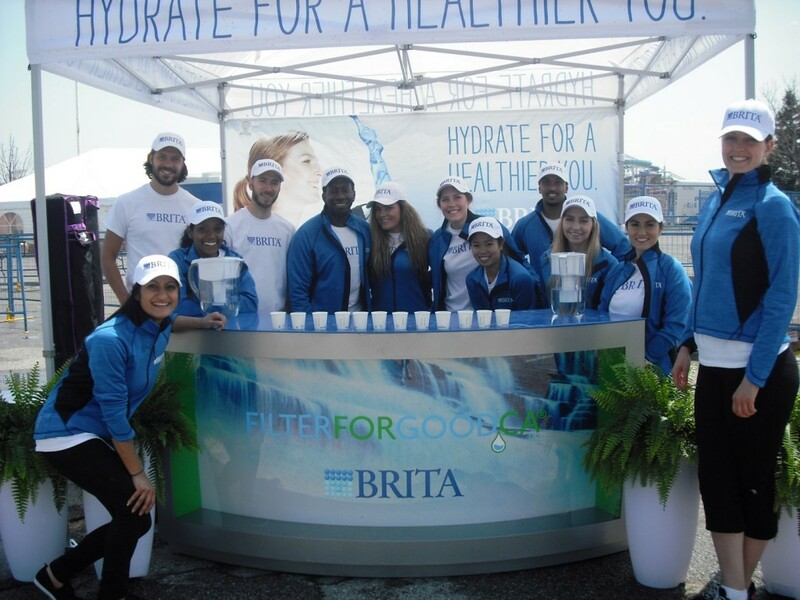 Tigris had a team of 12 brand ambassadors decked out in Brita branded jackets and hats executing an awesome water sampling to hydrate thirsty runners. The 2nd race took place May 30 at Colour Me Rad. Brita offers a diverse selection of water filtration systems to ensure you get great tasting filtered water whenever and wherever you want it. Products include Brita Water Filters, Brita Water Filter Pitchers, Brita Water Filter Bottles and Brita Faucet Water Filters. How Brita Works: The carbon in the filter reduces chlorine, while the ion exchange resin reduces the metals copper, cadmium, mercury, and zinc. The Goodlife Marathon drew upwards of 7,500 participants in a downhill course that is fast and scenic, starting from Mel Lastman Square in North York and finishing at Ontario Place. This Toronto favourite is one of the fastest courses you will find anywhere and is a great qualifier for the Boston Marathon. Over half of our participants posted Personal Bests in 2013! 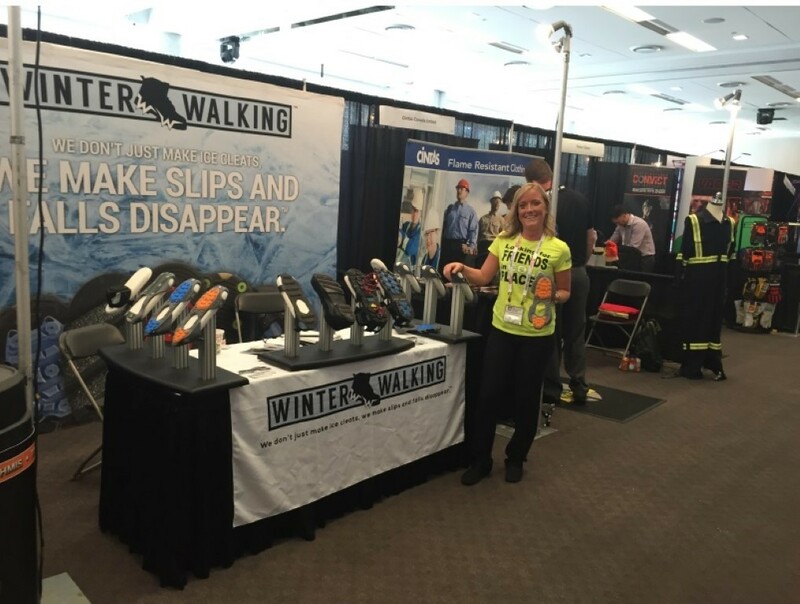 While onsite, our team purified water through Brita filters to hand out to runners and spectators at the races. Over 11,500 samples were handed out in one day! Given how busy the first race we, we added 5 events staff to our team for Colour Me Radd, which had even more runners – and yes, thousands more samples! The best promotions are the ones that surprise and delight your consumer, and that’s exactly what this promotion achieved. 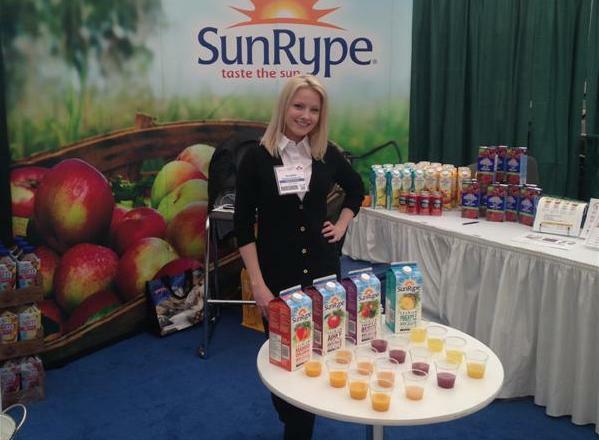 As you can see by the testimonials, the brands presence at this event was very much appreciated! Are you brainstorming an experiential marketing campaign to surprise and delight your consumers? 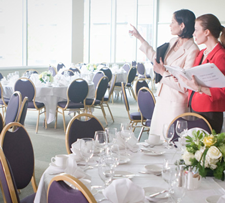 Tigris has a team of experienced account coordinators that would love to assist you with your next event. In Toronto alone, we have over 500 brand ambassadors eager to bring your brand to life. Call us today for a free quote at 416.283.9119 on any of our services, available in over 15 markets across Canada including Toronto, Montreal, Ottawa, Edmonton, Vancouver, Calgary and more!